We know legacy networks require a manual configuration that’s sometimes complicated, time-consuming, and insecure. Each change presents an opportunity for human error to enter your network architecture. 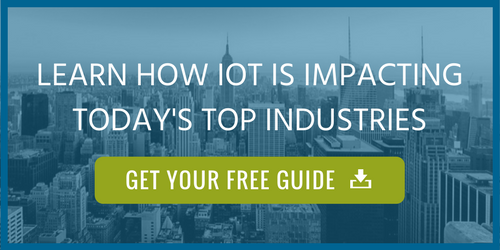 To address these issues, some enterprises use intent based networking. This technology simply lets machines take care of machines, giving network administrators the time they need to design and implement the organization’s high-level desired network policy. The machine software automatically enforces the network policy and the result is a stable and secure network. An Intent Based Networking Solution (IBNS) provides network administrators a holistic approach to network management. The creation of a network access policy is designed for the entire organization. Declaration of rules are specified to control access to the organization’s network based on user role, device, time of day, or something other than IP address. Once defined and implemented, the system enforces the policies using a combination of advanced automation capabilities and machine learning that allows the system to evolve and adapt. This automated approach minimizes manual changes and maximizes network performance in a stable network. Translation and validation: IBNS translates commands from network administrators into actions the software performs. The network manager defines a high-level business policy they want to enforce within the network. The IBNS verifies policy execution. Awareness of state: IBNS constantly gathers data and monitors the state of the network. Assurance and dynamic optimization/remediation: The IBNS ensures maintenance of the desired state of the network. Machine learning is used to identify the best way to implement the desired state of the network, and it is also used to take automated corrective action to maintain state. Quick installation of network policy across the entire network. Automation driven by the specified network policy reduces error while increasing security and maintaining stability. Machine learning provides analytics and assurance to optimize network performance and identify potential problems and threats. 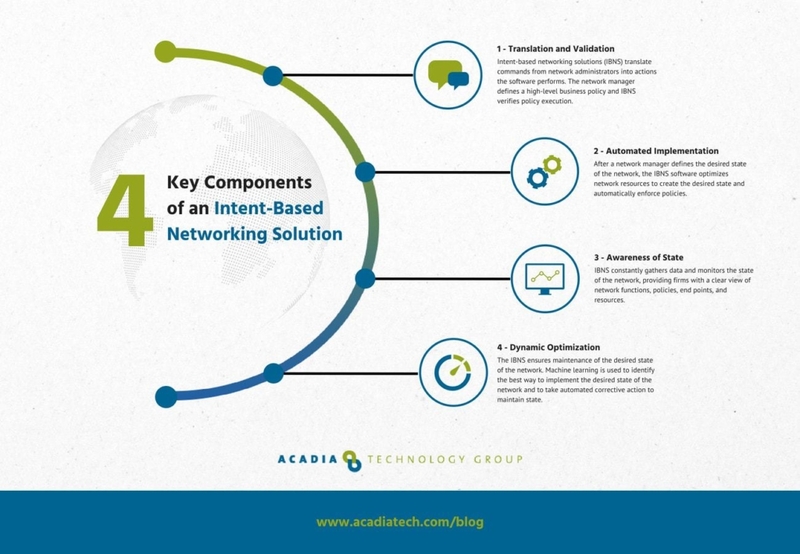 Contact Acadia Technology to obtain technical guidance from our network engineers. We provide insights into the performance of your current network and advise you on how to reduce your total cost of ownership while improving performance and productivity. Acadia Technology Group is proud to be a Cisco Premier Partner. 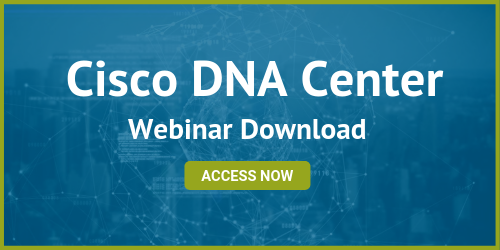 They will also help you learn more about the latest options for the future, including more about Cisco’s Intent Based Networking. Intuition – use of new machine learning capabilities in conjunction with Cisco’s wealth of data to drive insights and business for customers. Cisco’s new network is built to respond quickly to the demands of your business, and it evolves as you do. It continues to learn and adapt. DNA Center: Dashboard to manage policy creation and provisioning, and get validation that policies are in place. SD Access: Software that manages automated policy enforcement and network segmentation. Network Data Platform: A repository that categorizes and correlates network data. Encrypted Traffic Analysis: Software that detects vulnerabilities through analyzes metadata of encrypted traffic. The professionals at Acadia Technology are ready to help you complete your project on time and within the budget.